... and we haven't even been there... YET! 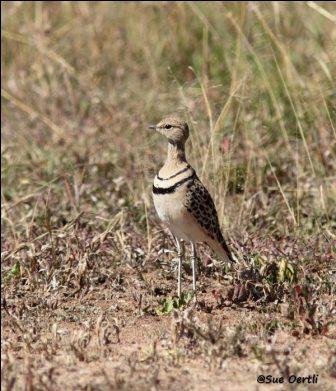 Elis and I have been overwhelmed by the support we have received from South African birders. 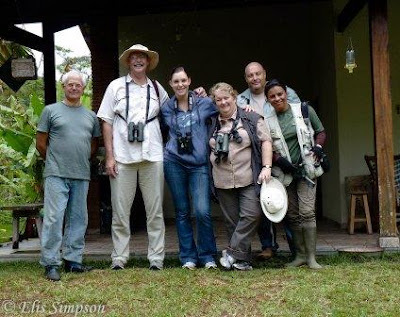 It started with Peter and Jenny Sharland, who became firm friends when they came to see the wonderful birds of south-east Brazil us. We thoroughly enjoyed their company and that of their delightful daughter Megan who came with them. 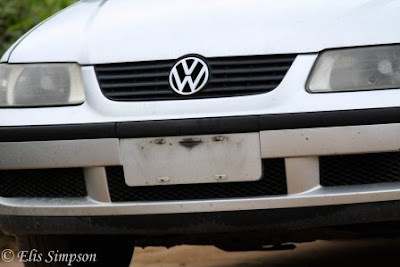 In fact it was with them that we had the amusing saga of the 'disappearing car number plate' (which you will be able to read about in my forthcoming book - Confessions of a Bird Guide - Due April 2013). (L to R) Jonas D'Abronzo, Peter, Megan, Jenny, Rick and Elis. 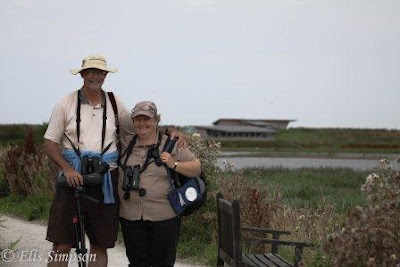 On a trip to the UK last year to attend the bird fair Peter and Jenny agreed to help us organise our South African leg of Wader Quest and we celebrated by having a short tour of Norfolk together to look at waders in the UK. 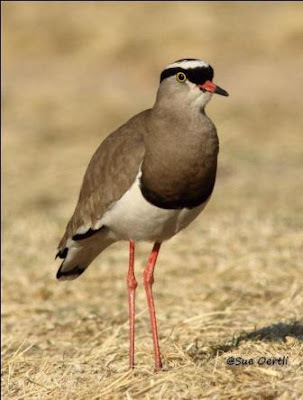 They spread the word among their fellow South Africans and before we knew it Sue Oertli had organised a facebook page called Waderquest Watch - South Africa where she and her fellow subscribers follow our every move (what a responsibility). With the recent postponement of our travelling we were afraid that their interest would wane and the momentum we had built up would drop off, but of course we were wrong. Peter and Jenny, who in addition to helping organise most of the South Africa and Madagascar trip, have now offered to fund the ground logistics while we are in their area which will make a huge difference to our budget, releasing some monies for other expenses. As if this wasn't enough, upon seeing our plea to raise £1000 by the time we should have been getting back from Australia and New Zealand, they immediately made a generous donation to considerably help us on our way. Following this Sue, together with her husband Owen, then followed suit and now, thanks to their generosity, it looks as if we have a realistic chance of achieving this and it is in no small way thanks to our South African friends that this is the case. this time of a Two-banded Courser. We have also been lucky to be offered help from Trevor Hardaker in Cape Town, we know Trevor was a great help to our friends Alan and Ruth when they did The Biggest Twitch year and know that we will be in the very best of company for seeing the waders of that region and perhaps even Trevor's speciality, a pelagic, thrown in for good measure. 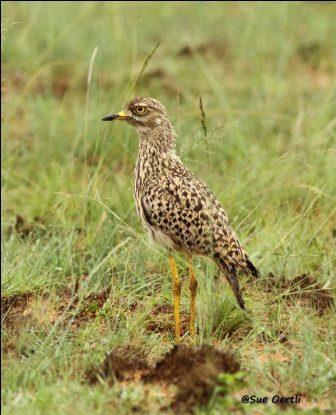 Another South African star has been Adam Riley of Rockjumper Birding Tours. He has been a constant supporter of our project from the outset and has freely given us much useful advice and numerous contacts not just from the African region but the world over. A VERY BIG thank you then to all our friends in South Africa, we hope that our visit in August will still go ahead as planned, we look forward to the birding there and equally to meeting you all (again in some cases).